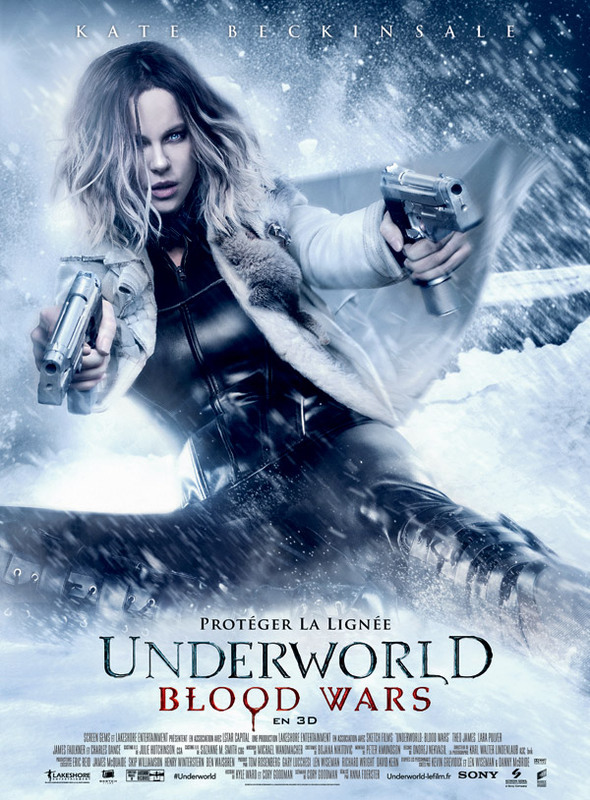 The next installment in the blockbuster franchise, UNDERWORLD: BLOOD WARS follows Vampire death dealer, Selene (Kate Beckinsale) as she fends off brutal attacks from both the Lycan clan and the Vampire faction that betrayed her. With her only allies, David (Theo James) and his father Thomas (Charles Dance), she must stop the eternal war between Lycans and Vampires, even if it means she has to make the ultimate sacrifice. This page has been seen 5427 times.